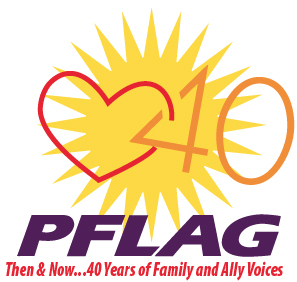 Today, I’ll be in the great town of Hamilton, MT for the 2012 PFLAG “Big Sky/Big Dreams” Pacific Northwest Regional Conference. 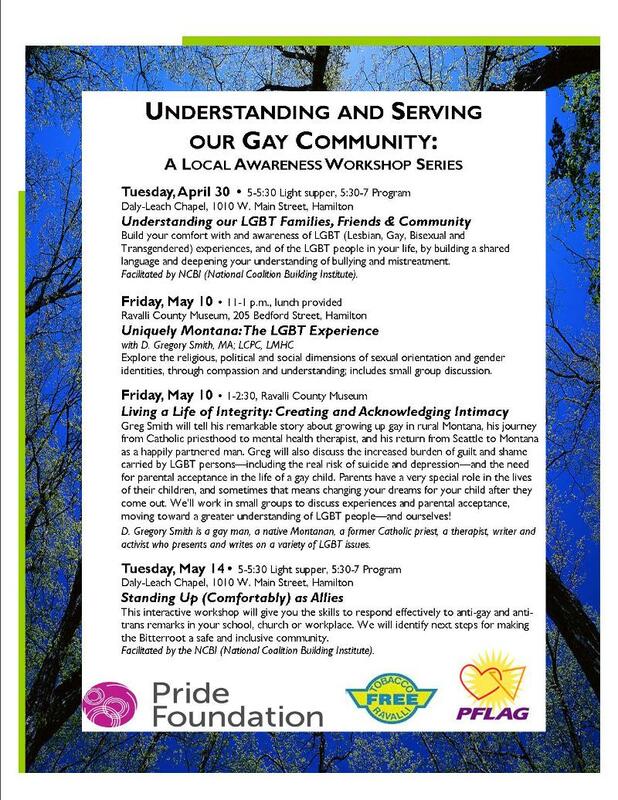 Caitlin Copple and I will also be presenting on organizing and the power of creating a solid organizational model on behalf of Pride Foundation. Kudos to Great Falls Tribune Reporter Michael Beall for writing about the newly approved Rapid HIV Home Test- and asking Montanans in the field what they think about it. 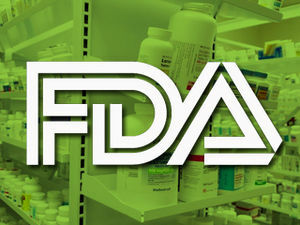 Greg Smith, the executive director of AIDS Outreach in Bozeman, said he and others have mixed feelings about the U.S. Food and Drug Administration’s decision to approve the first over-the-counter HIV test kits. The OraQuick test is similar to the OraSure tests health clinics use and detects the presence of HIV in saliva. It returns results within 20 to 40 minutes. The test is as simple as swabbing the upper and lower gums and inserting the test stick into a solution. But Smith said the home test is a double-edged sword. Trisha Gardner, City County Health Department community health education specialist, said reviews of the test are overwhelmingly positive, but she’s concerned because those who take the tests at home and test positive won’t have someone there to help them know what to do next. At the same time, she knows how important testing is to stopping the spread of the disease. After the Gabrielle Giffords shooting, I wrote a piece called The Right To Kill. I basically said that the insanity of “rights” over the safety of human life has come home to roost. The events in Aurora, preceded by shootings in Tulsa, Seattle, Oakland, Chardon, have brought a little attention to the deadliest shooting crimes in U.S. history– and the world ranking of the United States in terms of gun-related murders (4th highest). Nothing is changing. In fact, it’s probably just getting worse. Joe the Plumber blamed the holocaust on gun control. The American Family Association blames the murders on “liberal churches“- I know- I couldn’t believe it either. Except that I do. Any tragedy to bring the collection money rolling in is fair game for crazy pastors. And that’s the problem. Crazy people who act out in public seem to give permission to crazy people in charge of congregations and political positions permission to act out, too. To act out with ideology front and center. Not compassion, ideology. And fear. Like I said, crazy. And people believe them. Instead of statistics. Instead of science. Instead of facts. That James Holmes is insane, few may doubt. Our gun laws are also insane, but many refuse to make the connection. The United States is one of few developed nations that accepts the notion of firearms in public hands. In theory, the citizenry needs to defend itself. Not a single person at the Aurora, Colo., theater shot back, but the theory will still be defended. I was sitting in a Chicago bar one night with my friend McHugh when a guy from down the street came in and let us see that he was packing heat. “Why do you need to carry a gun?” McHugh asked him. Immediately after a shooting last month in the food court of the Eaton Centre mall in Toronto, a young woman named Jessica Ghawi posted a blog entry. Three minutes before a gunman opened fire, she had been seated at the exact place he fired from. This same woman was one of the fatalities at the midnight screening in Aurora. The circle of madness is closing. Indeed. And it’s closing in on all of us. AIDS Outreach, a local HIV prevention, testing and support organization announces that D Gregory Smith, MA, will be its new Executive Director. Smith, a Montana native (Twin Bridges) and local mental health therapist, is excited about the opportunity and challenges the position offers. Smith has been involved in HIV/AIDS awareness work since 1994, and was an original member of the Montana Governor’s AIDS Advisory Council in 2000. He continues to serve on the Montana State Community Planning Group for HIV Prevention, and has written articles and abstracts for national publications and organizations and given numerous presentations on HIV/AIDS, especially HIV in rural communities. Founded in 2006 and based in Bozeman, AIDS Outreach is a 501(c)3 organization offering free HIV testing, HIV prevention and educational materials, as well as assistance and a support group for HIV+ persons. From yesterday’s Bozeman Daily Chronicle comes the following letter. I thought it would be online today, but apparently it is not. I’ve transcribed it for your convenience. Why do you have to openly march on the streets of Bozeman? Not all people flaunt their lifestyles before the public. Can’t you quietly live your lives the way we do? 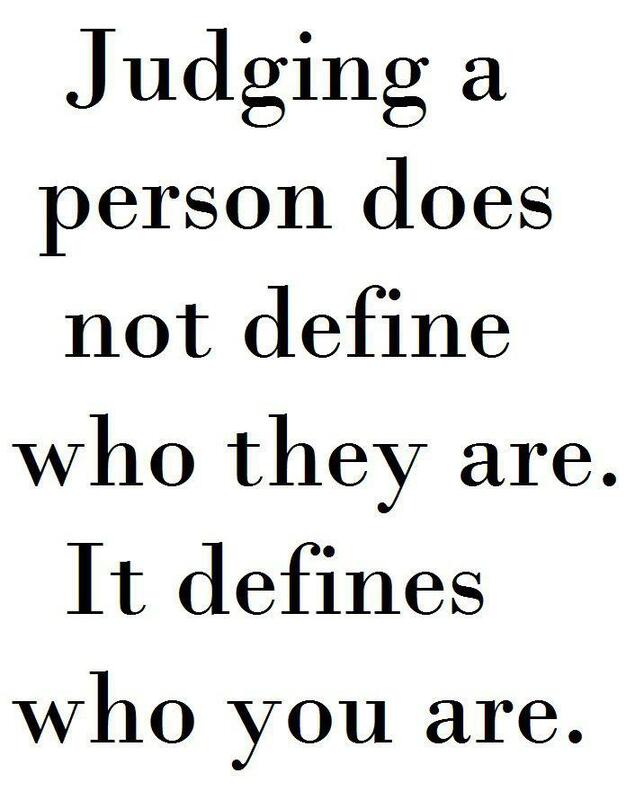 Just live the lifestyle you’ve chosen and keep quiet. If everyone with grievances to air acted like your group, our news media would be very busy. Why were you unhappy before you came out? Why does it please you that Bozeman officials condone your actions? Can’t you live among us and remain silent and happy? I don’t know where to begin. But I will say, Tom Marsh is a dear friend- and I don’t respond well when people personally attack my friends. People do not choose their sexual orientation. They acknowledge it. It is not a mental or physical illness to identify as Gay, Lesbian, Bisexual, Transgendered or Intersex. Both the American Psychological Association and The American Medical Association agree with me- and they have for decades. Science is with me on this. Firmly. We openly march, because we have to. Somewhere there is a child who doesn’t understand that people don’t choose their sexual orientation- and that child may grow up miserable, tortured and conflicted. And, according to statistics, will probably think about and attempt to take their lives as a result of that conflict and torture. I did. We march so that people will see that it is a part of the human condition to be LGBT. We are your neighbors, members of your family, in every occupation and human situation you can think of. We’re here, and it’s okay to be. And we march because there are still people who think it’s okay to hate us. We march so that maybe those people will realize that we are not monsters. We are human beings. And maybe there will be less children who think that God hates them, or that they’re less than other children simply because they are LGBT. If so, then one little annual parade is a small thing…. We would love to live our lives quietly- but there are laws (and lack thereof) and attitudes that prevent that. We don’t always feel safe. We aren’t always treated with dignity and respect. We don’t have equal protection under the law. Believe you me, I would love nothing more than to live my life quietly- and I will- when I am treated like every other person in this country and this state- because it’s hard to live a normal life when there are people just like me who are threatened with violence all over this country. It’s hard to live a happy life when you’re afraid. If you want to know why we were unhappy before we came out, it’s pretty simple: because we were lying. Lying makes people unhappy. Stopping the lie is cause for celebration. And so we march and dance and celebrate being honest together. And yes, it pleases us that Bozeman officials recognize the struggle to live a normal life in the face of being labelled a freak by a significant part of society. It pleases us to not be seen as freaks. Because we’re not. We’re just human beings who love and work and struggle just like you, Alice. Human beings of faith, spirit and purpose. Human beings with families and pets and houses and churches and favorite restaurants. I also wonder if, in your letter, you substituted the word “Christian” or “Irish” or “Black” or “Woman” or “Immigrant” for the word “Gay”, would you feel the same? We do live among you. We do. And we’re not going to do it silently. That’s not how a democracy works. I live in The United States of America, and I have a right to free speech- as do you. Silence is not an option. Because you have written the above letter to a public newspaper, I’m sure you understand. If you have any other questions, I will be happy to answer them as openly and honestly as I can. Write your own Letter to the Editor of The Bozeman Daily chronicle here. Update: Online version of the letter (with a place to comment) here. It’s my privilege to work with some amazing people on The Pride Foundation’s team in Montana. If any of you know me personally, you know that I really believe in this organization, am a monthly donor, and I offer what I can to make this work here. I believe it’s our last best chance for equality in Montana. Caitlin Copple, Montana’s Regional Organizer for The Pride Foundation, has written an article about the Leadership Action Team for the State of Montana- and we’re a pretty amazing group of people if I do say so myself. The Montana Leadership Action Team serves as Pride Foundation’s “boots on the ground” when it comes to raising money, visibility and developing local leaders across the state. 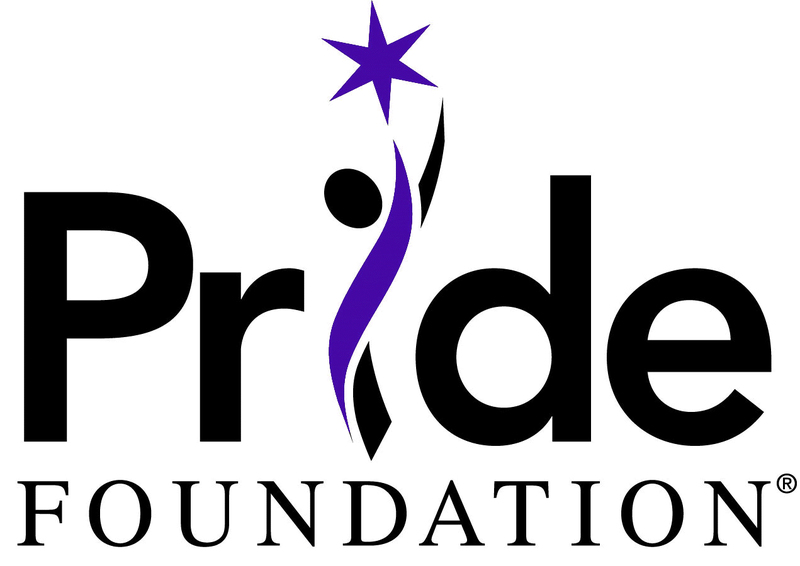 Because Pride Foundation believes strongly that local people know best what is needed in their communities, all our funding decisions – from grants to scholarships to sponsorships – are made by volunteers across the state. I am so grateful for the support, hard work, and thoughtful dedication of this team. In just nine months, they’ve helped host eight house parties, attended countless community events on Pride Foundation’s behalf, and will determine how we distribute $5,000 in sponsorship money this year. Their work is directly shaping a safer, more equal Montana and strengthening our community’s philanthropic prowess. Read about everyone on the Action Team here. And while you’re at it- check out the rest of their website. And if you give to HRC or GLAAD or Lambda Legal or any national LGBT rights organization, I challenge you to match that donation to an organization that will keep that money right here in Montana- the Pride Foundation.